Lecture (Ankara): Ain't I a Migrant? 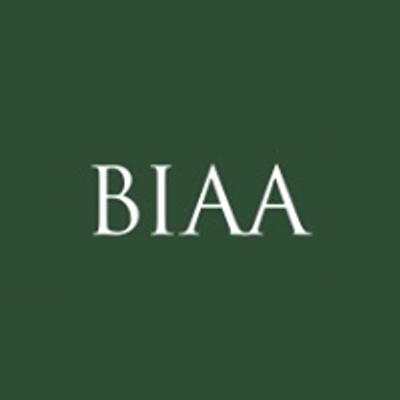 Following her London BIAA lecture on March 21st, Dr Ceyda Karamursel travels to Ankara to present her work as part of the BIAA Ankara lecture series on Late Ottoman, Early Republican and Contemporary Turkish History. Dr Ceyda Karamursel is a Lecturer in the Department of History at SOAS, University of London. She received her PhD in History at the University of Pennsylvania, where she also held a postdoctoral fellowship at the Middle East Center. Her work explores the practice of slavery and elusive meanings of freedom in the late Ottoman Empire and early Turkish Republic, and has been supported by the Social Science Research Council and the Charlotte W. Newcombe Foundation, among others. She is currently working on her book manuscript, which continues to explore Ottoman slaves’ and slaveholders’ perceptions of freedom, justice, equality, and in an indirect way, of citizenship. 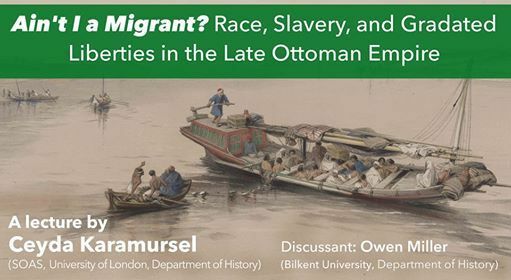 Dr. Owen Miller is an assistant professor of History at Bilkent University in Ankara, Turkey. He received his doctorate in International and Global History from Columbia University in 2015. His work dwells on histories of migration, violence, and conversion. His manuscript is entitled, Religion and Violence at the Ends of Empire: The Ottoman Conquest of the Mountains. 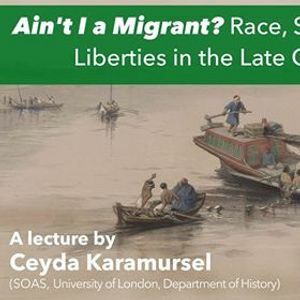 Lecture (Ankara): Aint I a Migrant?